Methods to watch paid television contents for free, such as football matches, movies or series, are finding it harder and harder to be able to survive. Resources of the likes of Rojadirecta or other ways of following live broadcasts through Facebook Live have been all shut down, although that doesn't mean that there aren't any other systems available. There are apps of the likes of PlayView that manage to offer us a rather unlawful range of TV contents from our smartphone. 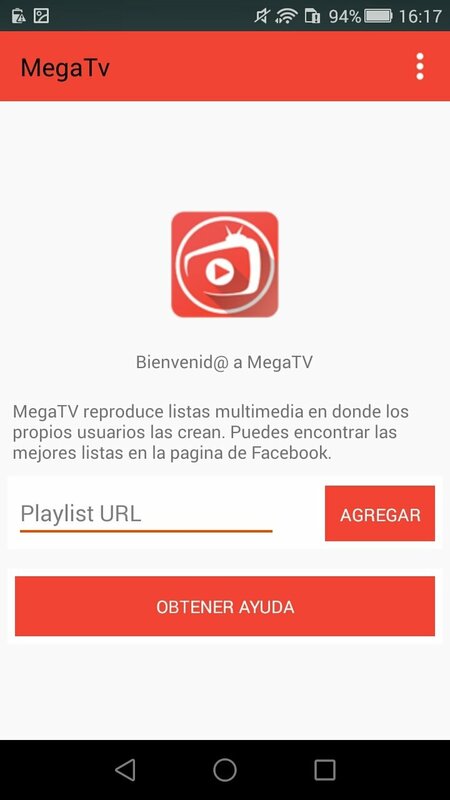 Now, there's a new guy in town, MegaTV Player, an Android application that allows us to watch paid television channels. It's basically a multimedia player with streaming connectivity functions that enables you to connect to subscription channels. These features have helped it get wiped off Google Play, as you could imagine, so if you want to download its APK, you'll have to resort to other channels. 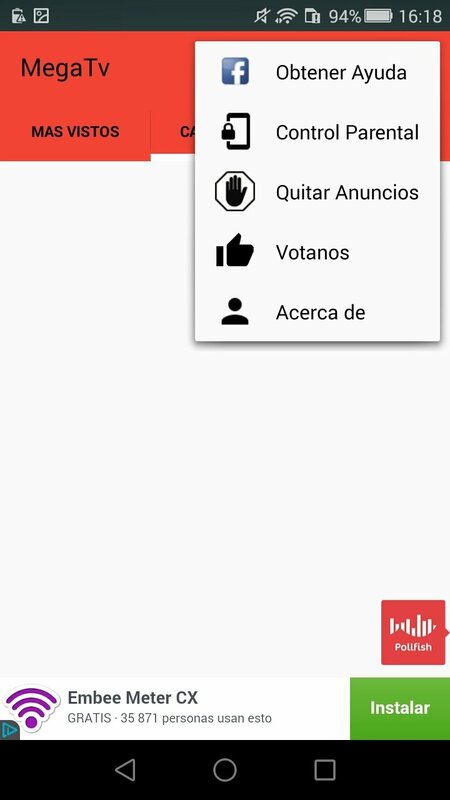 How to use this application is very similar to other apps of the same nature, such as You Play Player or You TV Player. In other words, you have to insert the URL of the playlist you wish to watch. By typing in oneplay.tv or whatever other address you have at hand, you'll manage to load a list of channels organized by categories such as sports, television series or movies. It offers us contents from all over the world including America or Europe. How to add channels? Insert the URL with the corresponding playlist and start browsing through all its contents. Access to the list of channel links. Wide range of programs: from general free channels to subscription-based channels. Access to television channels from different countries from all over the world. Access to channels with adult contents. 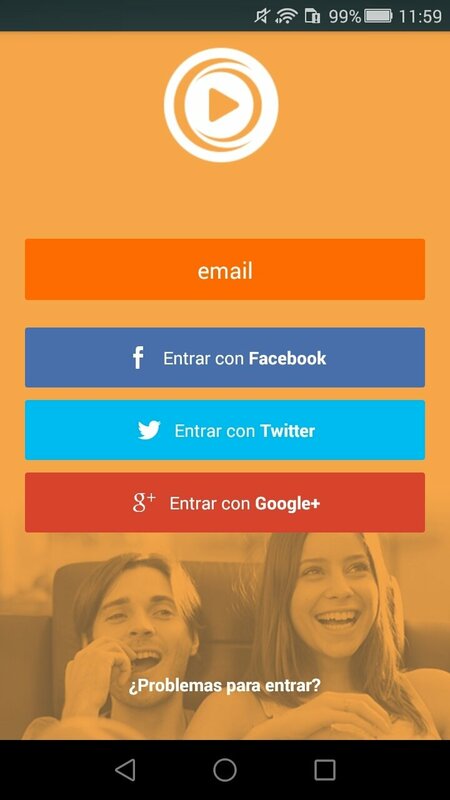 The app's interface is very functional although we have to admit that it has too many adverts. In any case, with a decent connection (we recommend you to connect to a WiFi network so you don't run out of data), you can watch TV quite smoothly. But don't forget that it's still a rather unlawful project so don't be surprised if it shuts down all of a sudden.